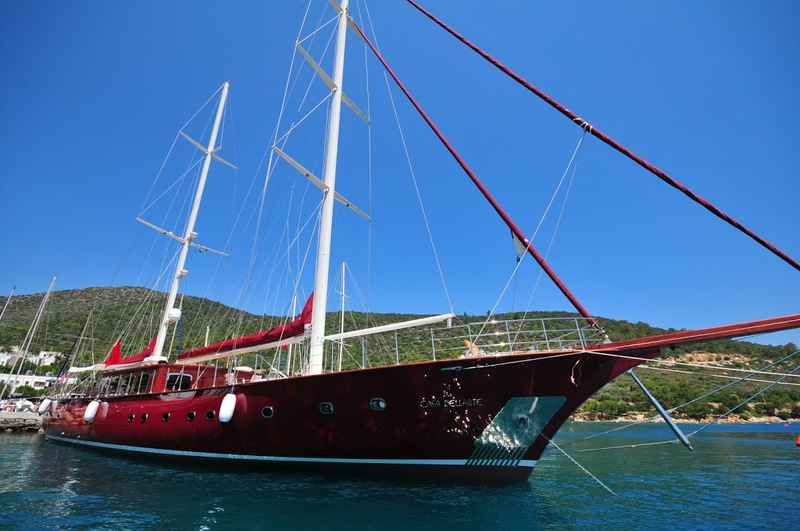 What you can expect from an All inclusive Gulet Cruise ? 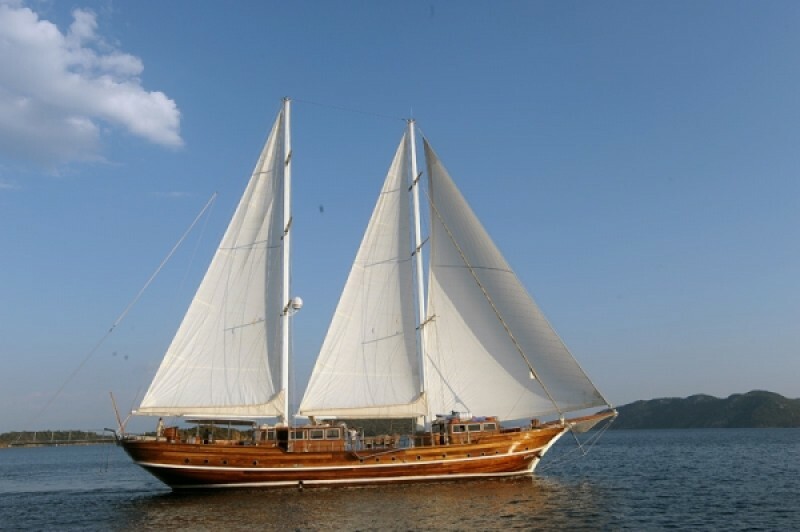 An all-inclusive gulet cruise is a package that includes the fuel expenses for cruising up to four hours per day, crew service, using of air-conditioning, laundry expenses of bed linens, using water, breakfasts, lunches ,dinners, drinking waters, soft drinks, harbour fees .Sometimes you can also find gulets that watersports and other activities are included in the charter price as well. 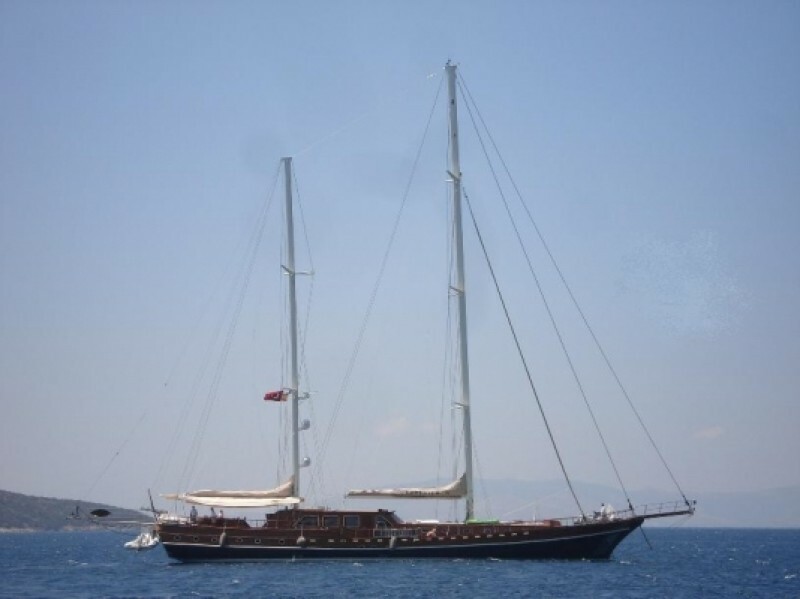 A gulet cruise can’t be an inclusive of part of services and leaving you with only a few costs in extra charges which are : Alcoholic drinks, Greek Islands port taxes (when chartering along the Greek Islands), crew gratuities, some of the watersports such as Jetski , air plane tickets and shore excursions. 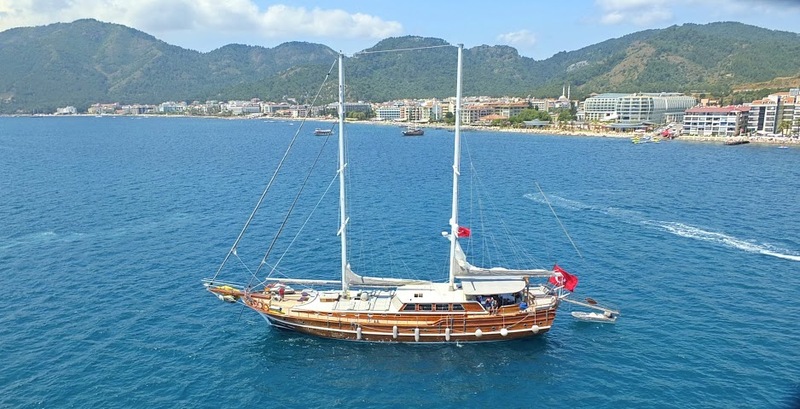 If you don’t want to think about the extra services during your holiday and want to add them to your package ; ask for this option that is available from Guletbookers on some luxury, deluxe and VIP gulets where most of services will more than meet your expectations of an utterly relaxing and memorable blue cruise holiday. 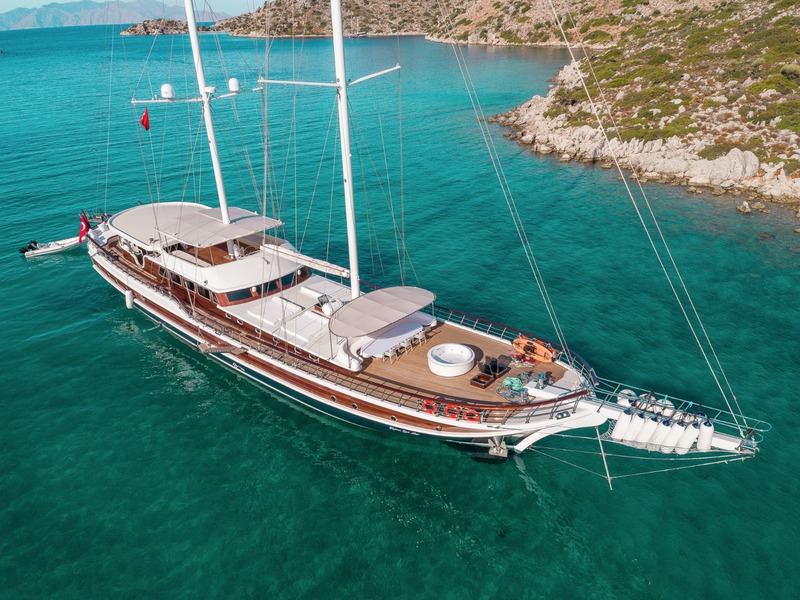 Plan ahead and book early. 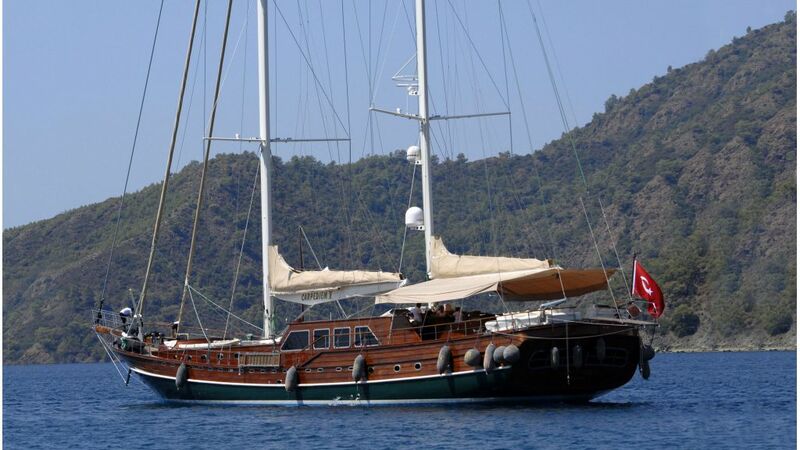 Want to Create Your Own All Inclusive Gulet Cruise?